Elopements have become extremely popular, for good reason. The typical wedding day events can be excessive for some couples. The pressure to create an event for hundreds of guests can be simply too much. Instead, you can sneak off with the one you love and get married on your own terms. These intimate ceremonies are incredibly powerful, the vows you make can be filled with so much emotion because you don’t have a room of all of your friends and family staring at you. My typical in-state elopement package is two hours of coverage. 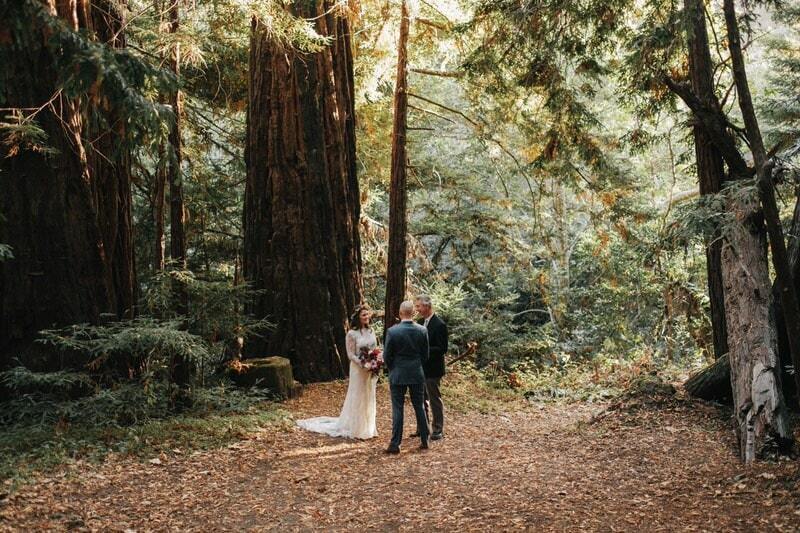 This is perfect for most couples in the Portland area, it allows for getting ready or hiking into a cool spot, the ceremony, and an hour or so of portraits. I can always add extra time if you want multiple portrait locations or have special activities in mind. An officiant, this be a friend or family member who is ordained, or the wedding judge is a favorite. Flowers are typically nice, favorites include Foraged, Goodseed, or Selva. There are wedding planners that specialize in elopements: Mae & Co.
Don’t forget a bit of champagne or a small cake! For out of state elopements, my package is five hours and includes travel + accommodations. Inquire for pricing and availability. Location: Find a place that is special to you or go on an adventure. One of the perks to eloping is being able to go places that you couldn't for a full-sized wedding. Under a waterfall in Iceland? On a glacier in Patagonia? In the middle of your childhood back yard? 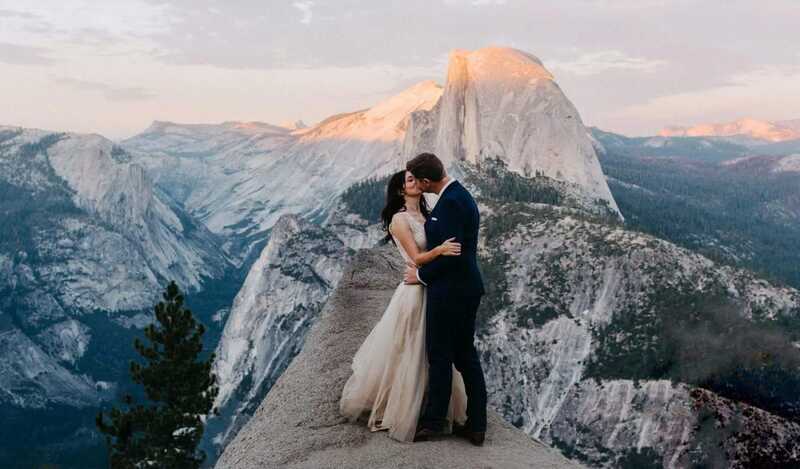 Clothing: Leave the ballroom gown behind, I definitely suggest getting a dress that will allow you to move around, hike up a trail, and be comfortable in. For shoes, most couples bring a pair of sneakers or hiking boots along with their fancier set. Witness(es): Most states need at least one witness, I'm totally down to sign. I've done it a lot. Also, feel free to bring a best friend or two or your closest family members. Time of year: One huge benefit to elopements is that you aren't stuck with a summer Saturday as your date. Practically any time of year works great. The added flexibility of being able to do the ceremony wherever you'd like also helps. After Party: You're married.. you can always throw a party back home! I do my best to rush edits if you're going to do a slideshow of the images at the party.